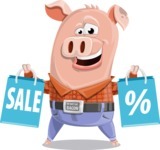 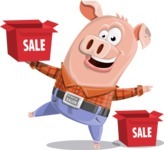 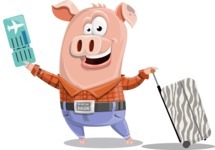 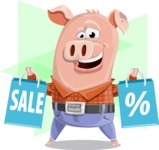 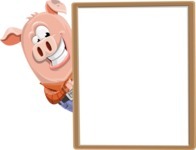 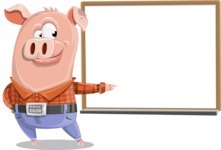 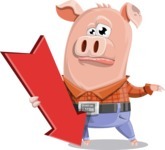 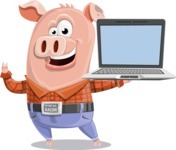 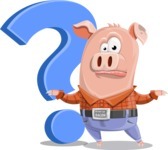 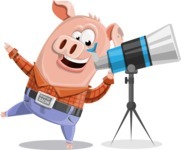 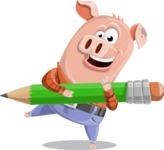 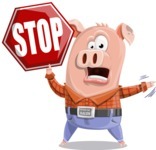 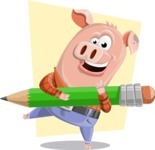 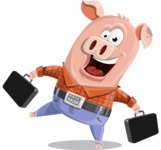 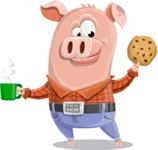 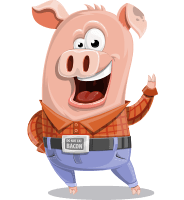 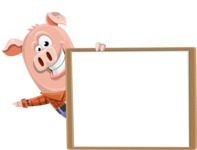 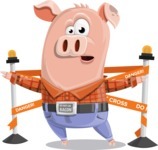 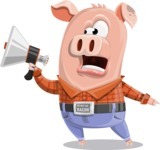 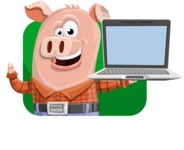 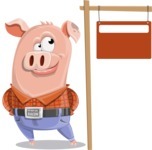 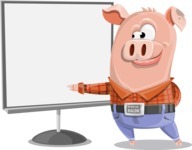 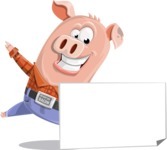 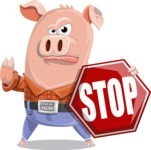 Pigasso the Creative Pig is cartoon character of a pig with jeans and shirt, presented in different action poses. 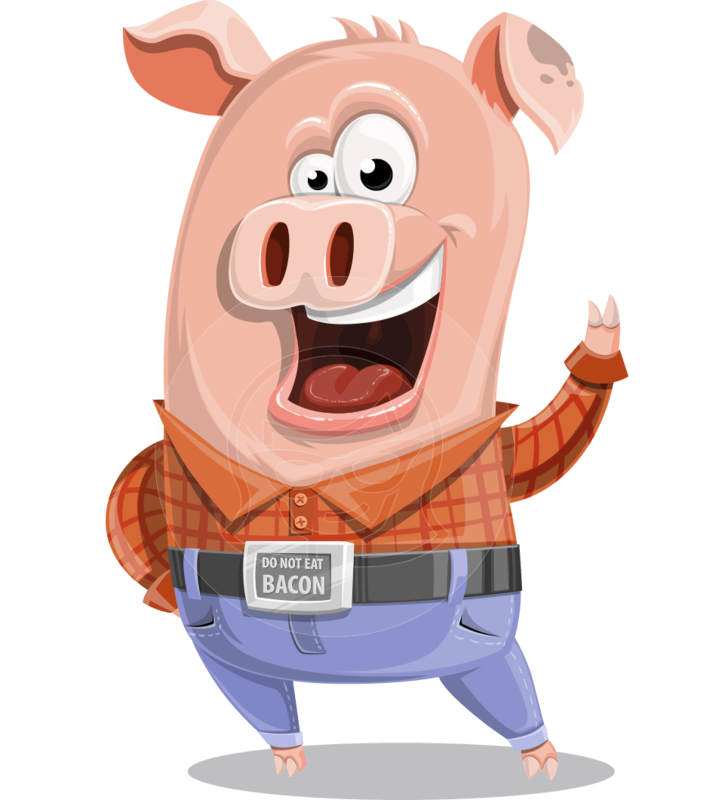 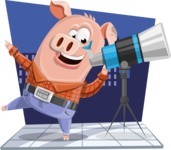 He is full of energy, positive pig and expressive vector illustration that will catch your audience's attention in no time. 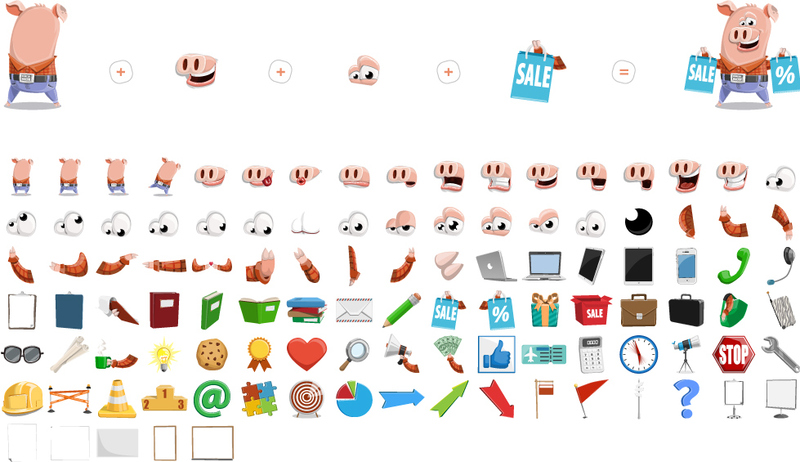 Use the source .ai file to edit its colors, shapes, etc. 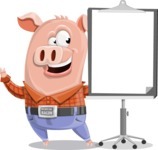 and create the perfect character for your presentations and projects.